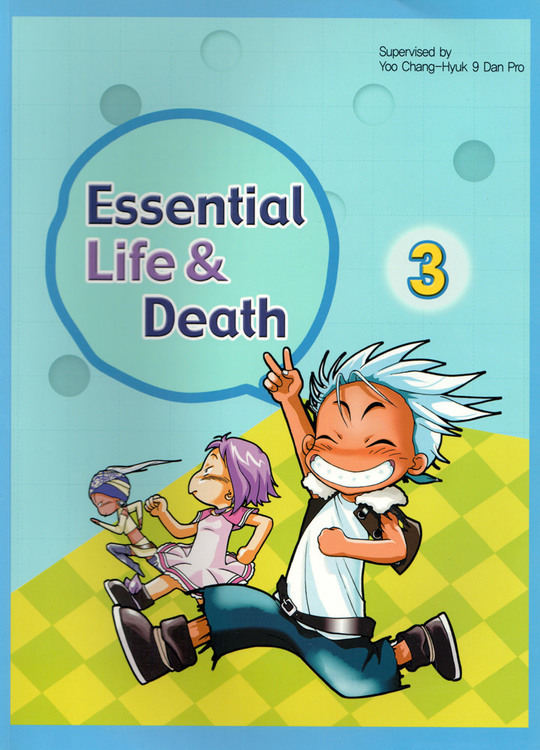 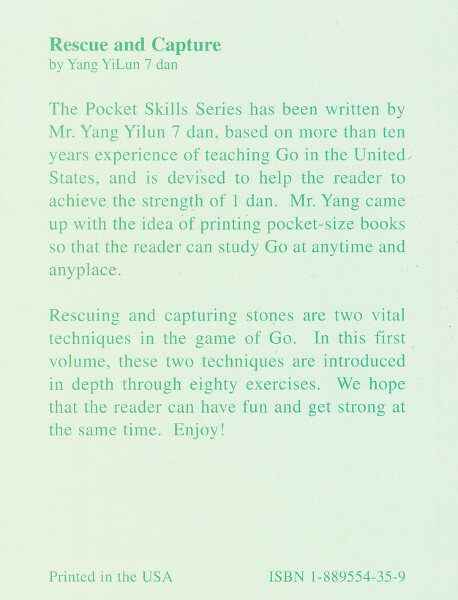 The Pocket Skills Series has been written by Mr. Yang Yilun 7 dan, based on more than ten years of teaching Go in the United States, and is devised to help the reader to achieve strength of 1 dan. 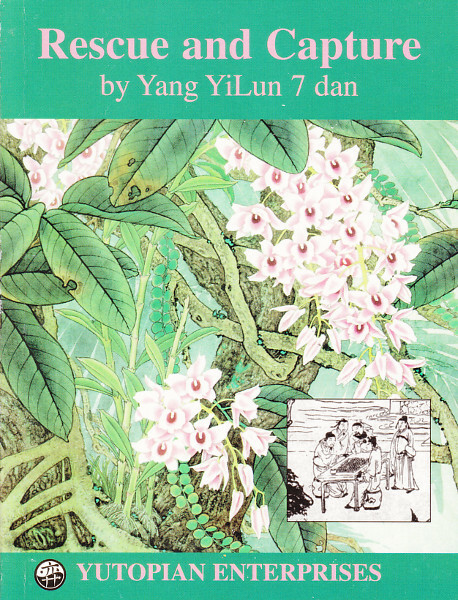 Rescuing and capturing stones are two vital techniques in the game of Go. 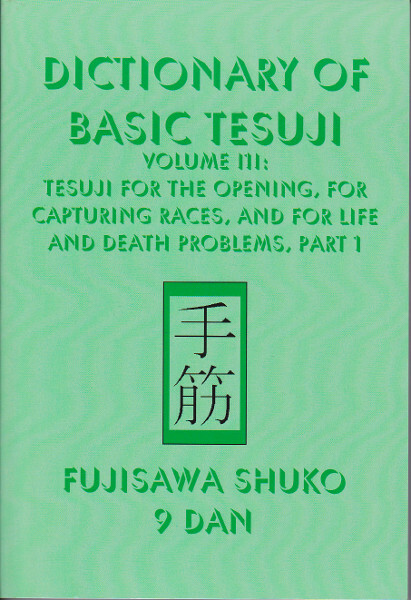 In this first volume, these two techniques are introduced in depth through eighty exercises.